Client Tales: Are You Ready For Endless Entertainment? It’s another Tuesday and one more Client Tale! You will be surprised by what our today’s guests do! 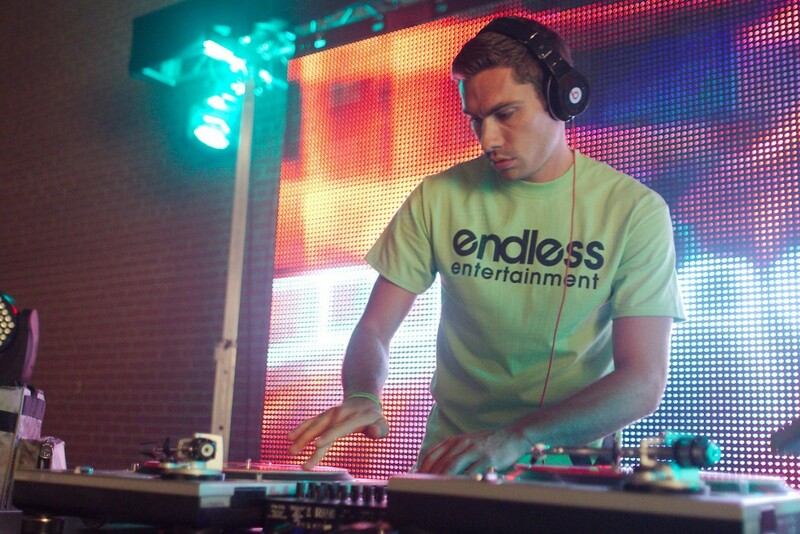 Please meet Will Curran, President at Endless Entertainment. 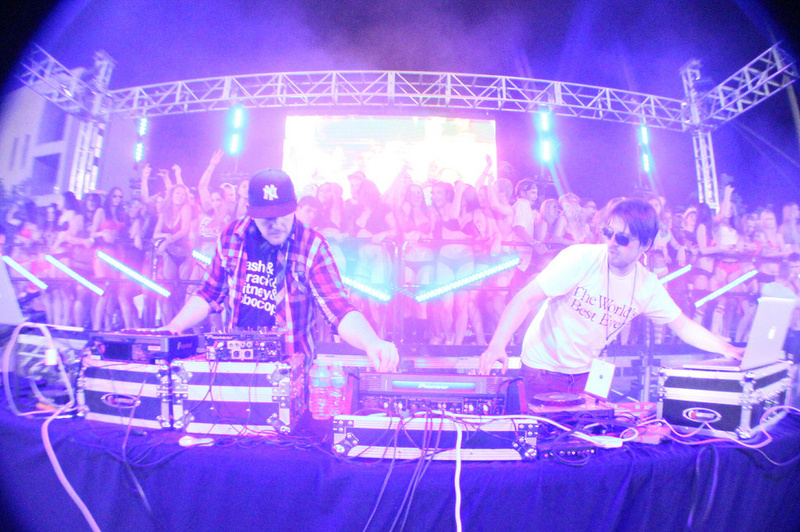 These guys know how to set thousands of people on fire with live music, amazing visual productions and best DJs! We are out of exclamations marks, so let’s get down to the story. 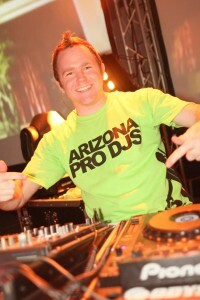 Will Curran: We are the youth event entertainment experts. We take care of the entertainment, the production, and even help with the planning of events, so your job is as stress-free as possible. We specialize in events for guests under the age of 25. This means you will get a team of experts who understands the audience you will have. 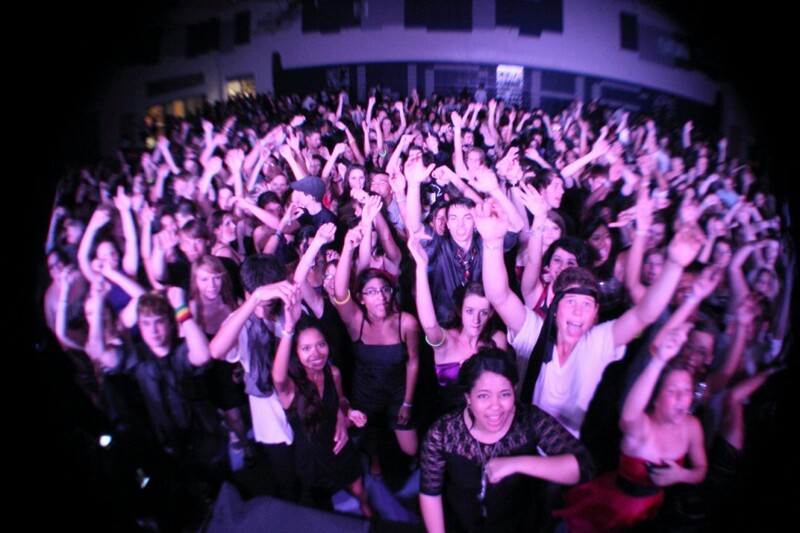 We have the energy, creativity, and drive to build events that people are going to remember.. Efficiency – Providing superior service in an organized and timely manner. WC: love that you get to create things – whether it’s products or services, processes, marketing campaigns or even more generally the entire company. For me, I am thrilled after hours of building a gigantic concert setup and watching people smile and have a great time and enjoying all of the hard work we just put in. WC: Success is happiness after hard work. I feel I am truly successful when I have put a ton of work, and then afterwards I am truly happy for the work I just did. WC: We have been using Nutshell since it’s inception, and when they introduced you as a partner, we wanted to check it out. We loved that it was super clean and you focus on doing one thing right, proposals. Too many apps out there try to be everything to everyone. We also love that it integrates into everything so we connect ours to Right Signature, and Freshbooks. WC: Everyone in our industry was doing the boring quickbooks estimate proposals, and we wanted to elevate our game by providing detailed proposals that explained the entire process to the client. Going back to our service mission statement, we want to create trust and security – so by educating the client on what we do for them, it eases their mind. Our winning rate has gone up significantly (it’s too early to tell you an exact number), but the biggest things is that we are closing faster. Our clients have the call to action to “Accept” or “Decline”, and leave comments which makes the process go super quickly! WC: I tell them about it all the time already! I explain that it is the go to solution for creating amazing proposals. 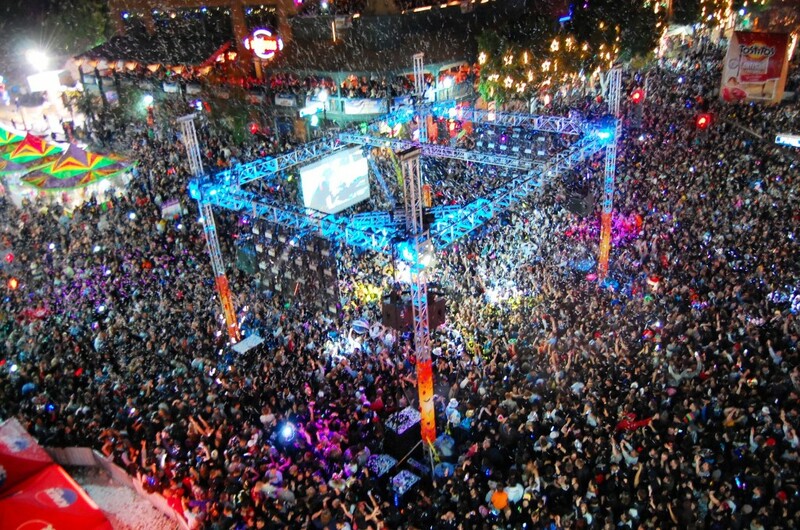 The Fiesta Bowl Block Party is an event held on New Year’s Eve every year in the historic Mill Ave District of Tempe. The year the video was shot, over 100,000 people came in attendance so it was a massive challenge to create production and entertainment for that scale of people. It was a huge success though because we created video and audio content which counted down to New Year’s and right when the bell hit midnight there was an explosion of confetti to go with the massive fireworks show. SK: Will, our team at Quote Roller wishes you many-many happy hands, stamina, energy and enough decibels for a million people party! Thank you!